How many of you are keeping an eye on the Olympic Games right now? I know I like to keep posted on what is happening, especially in a couple of different competitions. Generally I have to watch afterwards where someone else has shared the event. 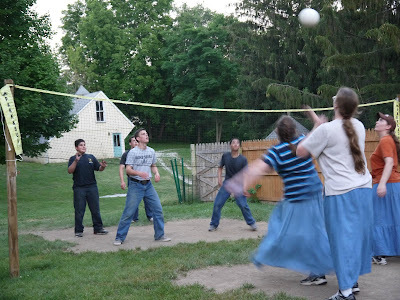 Now as a family we all enjoy a good game of volleyball, especially my daughter who is 15. We get some really good competition going on during a game. We will never compete professionally, but we enjoy our games with friends and family. Not only do we have volleyball in our back yard, but two of our close friends do also. As a matter of fact, their churches get together and have a huge game going! Proctor & Gamble brands and Walmart have joined together to show their support of this year's Olympic Games. 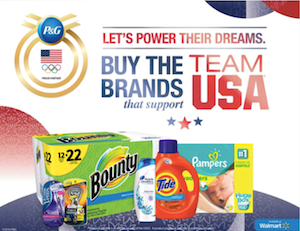 By purchasing participating Proctor & Gamble products you can help support the USA Olympic team. Visit the Walmart Let's Power Their Dreams page to see what products qualify. You can help... #LetsPowerTheirDreams ! We received the Aussie 3 Minute Miracle Smooth Treatment made with a bit of Olive Oil and Australian Ginseng. Team USA volleyball member April Ross is helping promote the Aussie 3 Minute Miracle Smooth Treatment. A couple of my daughters have the frizzes appear. Now with the Aussie product, they are able to tame the frizzes before heading out for the day. The extreme heat we have been having seems to intensify the frizziness of their hair, so we were happy to get a chance to try the Aussie 3 Minute Miracle Smooth Treatment.It smells great, and helped with the frizzes. 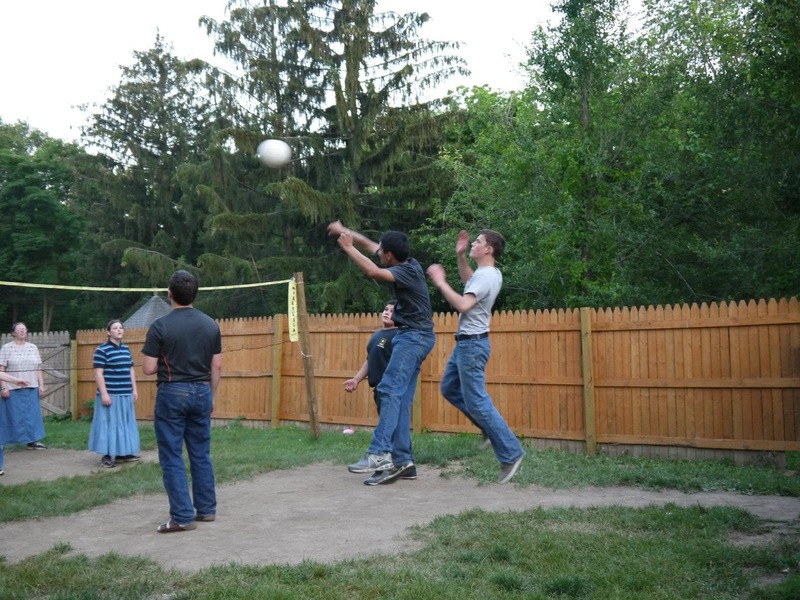 Even the boys take their volleyball seriously. So enjoy watching the OlympicGames this year, especially the sport of your choice, then when in Walmart, help support Team USA by purchasing some of the P&G products!Thanks for stopping by today, and "GO Team USA!"